I5 Plus Smartwatch great buy @ just $18 [DEAL ALERT]! 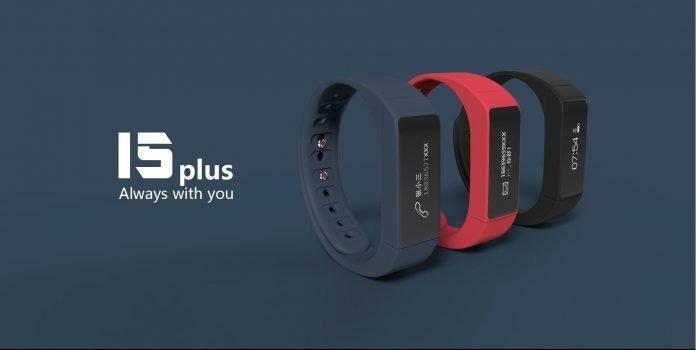 With the impeccable success of Mi Band, Fitbit and other popular wrist bands, the wearable industry has out grown and more gears in the category are upcoming. Among which there is another great wearable from Iwown, “The I5 Plus“. It is actually the successor of original I5 which was launched last year by the company. The band/watch basically dims the display when it is inactive. If the wearer wants to look at the time, he/she just needs to flick the wrist and the watch gets activated to show time even under broad daylight, thanks to the OLED display. The watch helps to calculate the number of steps run or walked using the inbuilt pedometer. It also calculates the number of calories burnt during the fitness session and helps to achieve your goals by end of the day. This feature helps to activate the sleep clock which notifies you to go to sleep. When you actually sleep, the watch automatically goes into sleep mode and starts calculating the time. When you wake up and start moving around more than a minute, it comes out of the sleep mode and ends the timer. 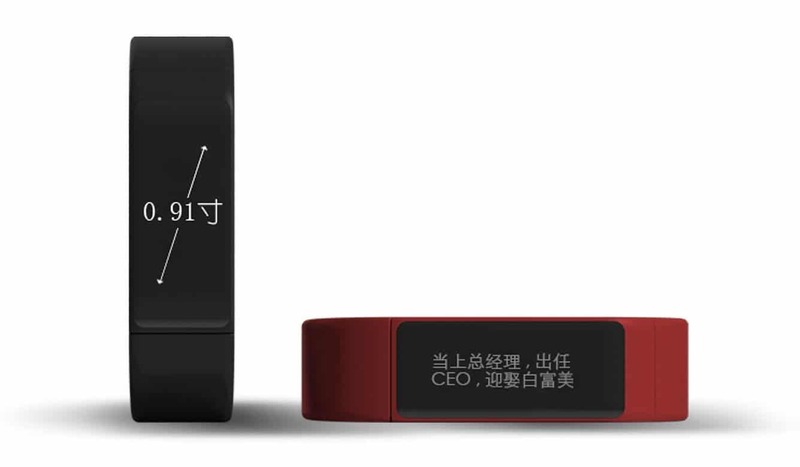 You can also set it as alarm clock to wake you up with gentle vibrations, one of the features which is seen in Mi Band. As the heading suggests, it can be used to trigger smartphone camera shutter remotely, a feature great for taking selfies. It can also help you to find your phone if misplaced, by send alert notification back to your smartphone. Looking into these wonderful features, you might actually think that the whole package might set you back. But the original cost of the Smartwatch is $46. Oh! Dont worry, that is not the deal here. The popular online retailer Gearbest.com usually sells it for $25. However, the real deal is that it can be currently bought for just $17.99 which is $7 lesser than actual pricing. Remember, it is just for a limited period offer as the retailer has listed it only for 3 days, starting today until 30th September. So hurry up, here is the link to the deal. And don’t forget to come back and comment your experience.